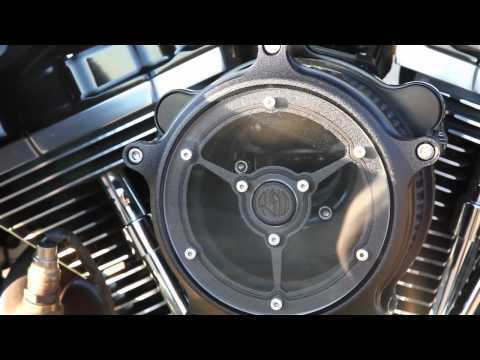 Direct replacement for your stock derby cover on your OEM primary "
Black Ops, RSD’s newest finish option is gloss black on top of a contrasting textured black. Go covert with RSD Black Ops. The RSD Clarity Derby Cover is the next best thing to an open primary. Articulately machined billet aluminum frames transparent polycarbonate, giving you the same feel of a spinning clutch pack, yet is fully enclosed. Now you can show off that trick clutch.